Do You Need Data Points in Benowa Now? Call Internet Magic! Do you need a strong, reliable connection to the internet in Benowa? 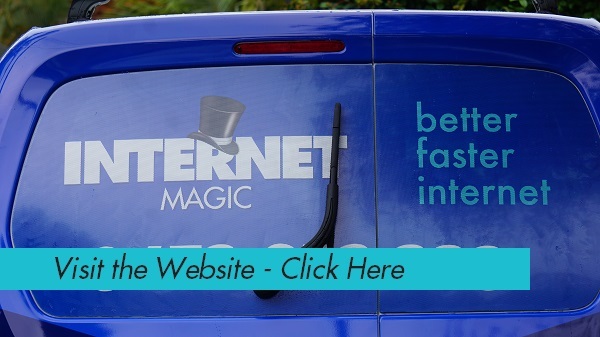 Internet Magic have you covered for all your internet needs. 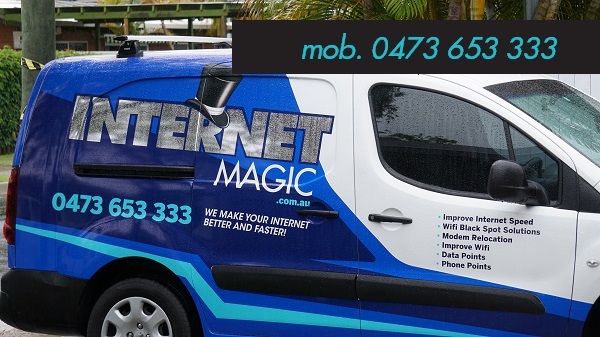 HI, I'm Doug, your local Internet Magic technician here in Benowa. If you've tried to get by without a strong internet connection, you'll know how difficult this is to do in the current day and age. Twenty years ago, there were still many people who didn't use the internet at all and things were normally done the manual way but, in a very short time, the internet has taken over just about every aspect of our lives and be a wonderful and helpful tool when it is working well. When you're having interenet problems however, this can make life very, very hard. Faster, Better Internet = Faster Better You! 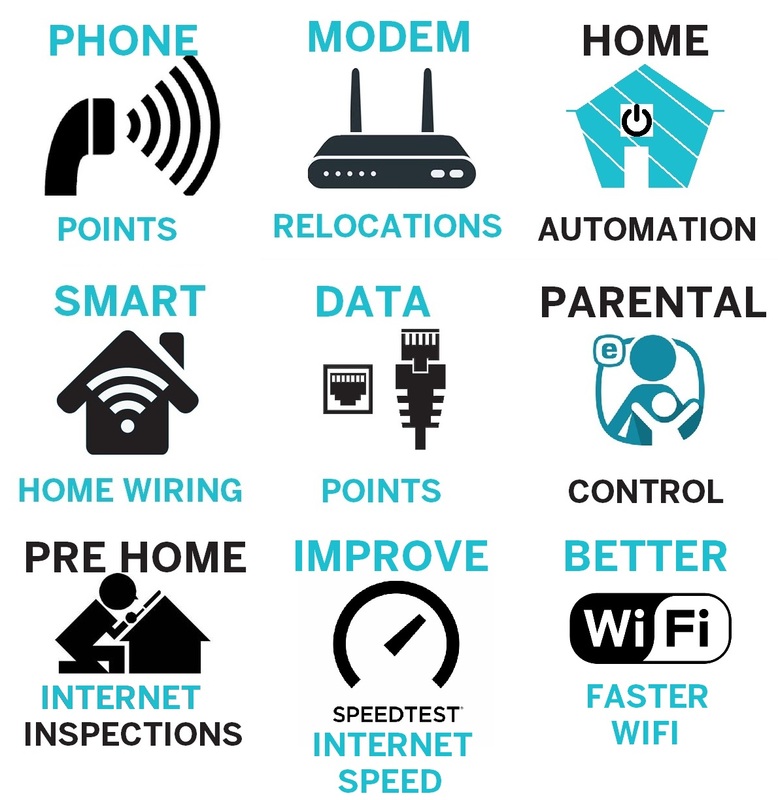 Faster, Better internet is our motto here at Internet Magic and that's because I not only do internet installations and data points but I also make your internet faster and offer other services such as Parental Locking systems to keep kids safe on the internet, as well as other fantastic services such as Home Automation, Wifi Solutions, Modem Reloaction and more. The fact that we spend so much time on the internet, or using the internet is a demonstration that, our internet use should be safe, fast and reliable, as well as easy to use. Having better internet also makes you a more effective person. If you've ever tried to do a search with a slow internet connection, you will know that it can make a 10 minute job take 40 minutes, all because the page wouldn't load properly. That's half and hour you could've spent doing something else. 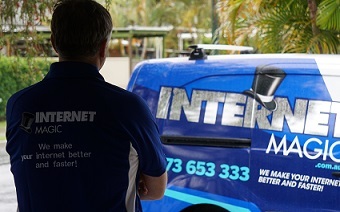 If you're having internet problems, or you need new data points installed, then give me a call today at Internet Magic Benowa!